Music producer and DJ who founded the record label Showoff Records. 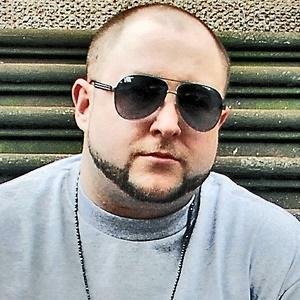 He is also a founding member of the hip-hop group 1982, created in 2010 along with rapper Termanology. He was born in Lawrence, Massachusetts and began DJ'ing as a middle schooler. He voiced the DJ of the fictional hip-hop radio station The Beat 102.7 in the video game Grand Theft Auto V.
His birth name is Patrick Baril. He worked with rapper Mac Miller on the 2011 track "Groupie Love."